Who Was Evan Ross’ Mountaineer Father, Diana Ross’ Second Ex-Husband? 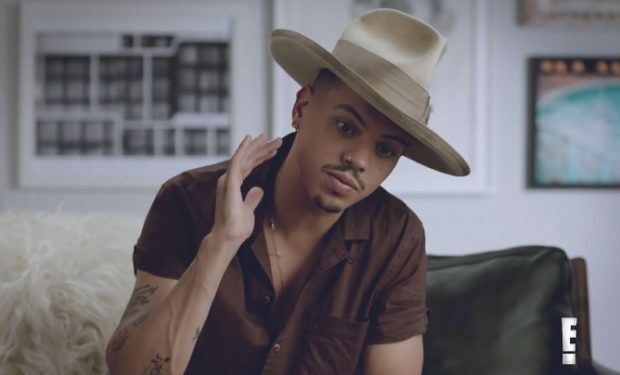 Evan Ross, Ashlee+Evan on E! Ashlee+Evan is the new reality show on E! 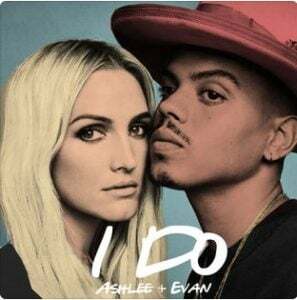 that follows the lives of Ashlee Simpson and Evan Ross. On the second episode of the show, Evan turned to his father-in-law, “Papa Joe” Simpson, for advice on how to encourage Ashlee to keep pursuing her music career. Her father used to be her manager. On the third episode, Evan is invited to go rock climbing which has him thinking about his father, Arne Næss Jr. He was a Norwegian shipping tycoon and mountaineer who fell to his death while climbing mountain in South Africa in 2004. He was 66. In 1985, when Evan was 3, and his older brother Ross was 4, their father led the first Norwegian expedition to Mount Everest. Their father and mother, Diana Ross, divorced in 2000 after 15 years of marriage. Neither Næss or Ross remarried. 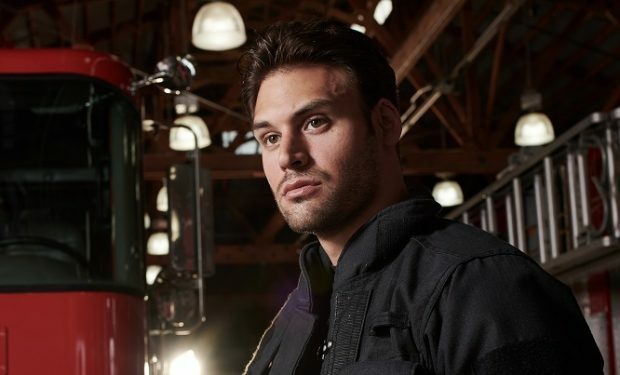 Ross’ first husband was music executive Robert Ellis Silberstein, biological father of actress Tracee Ellis Ross (black-ish) and Chudney Ross. Silberstein also raised Ross’ child with Berry Gordy, Rhonda. Ross and Silberstein were married from 1971 to 1977. Ashlee+Evan airs Sundays at 10pm on E!